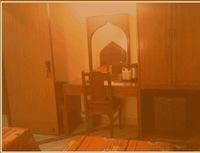 Hotel Camac Plaza - ET Beliaghata, Hotel India. Limited Time Offer! 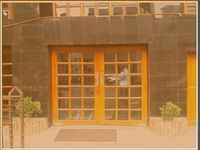 9 minutes byRead more car distance from the center, this hotel is located at 195 1 New Park Street, in the south-west section of Beliaghata, which is ideal to discover the city. 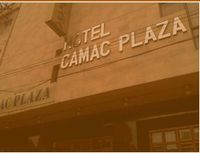 The Hotel Camac Plaza - ET is a three star Budget establishment has all the comforts such as : n.a..The Hotel Camac Plaza - ET has 26 offering a wide range from the Room to the Room rooms, and is available starting from n.a. 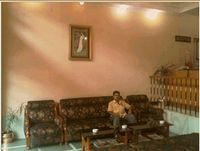 US Dollars.This hotel offers high speed internet.This hotel is part of the T2 chain.